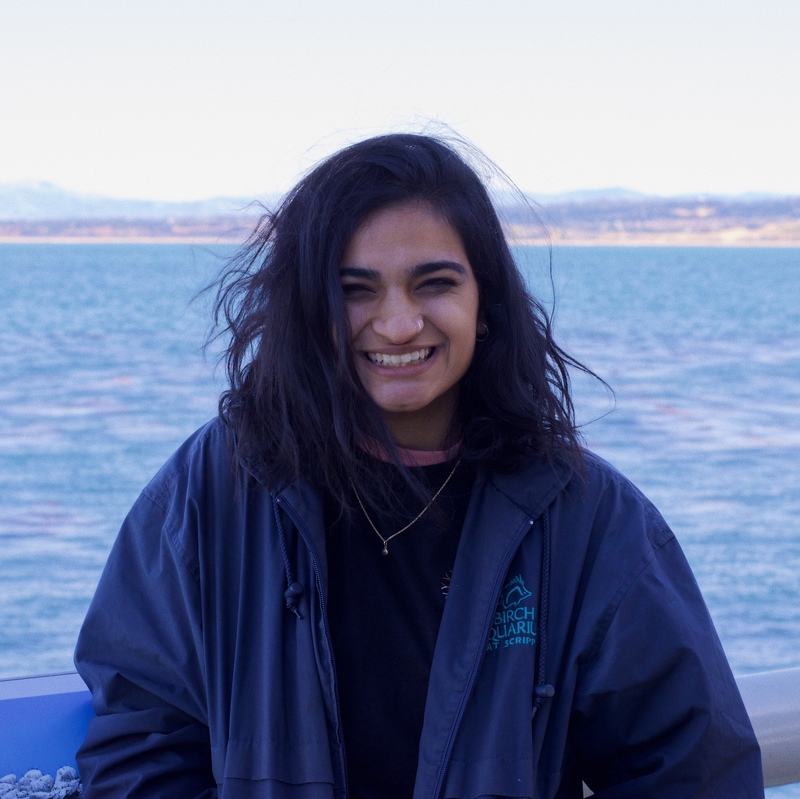 Arya is a student, writer, and marine invertebrate enthusiast from San Francisco, California who loves telling stories and discussing all kinds of music. Currently, she double majors in biology and cognitive science with a focus in design at the University of California, San Diego. She hopes to learn a few things about the world and about herself through working on this blog. I’m genuinely excited I found your blog! It’s hard not to be pretentious and give out a good part of yourself in writing! Looking forward to read tons more! Hi! You followed my blog a little while ago, and I’m so sorry it’s taken me so long to get around to following you back– I’ve been reading your posts for a fairly long time, and your writing is really, *really* good! I’ll be sure to write up my post in the next couple days- thanks once more for the nomination! *crawls out of the shadows* I love your writing!